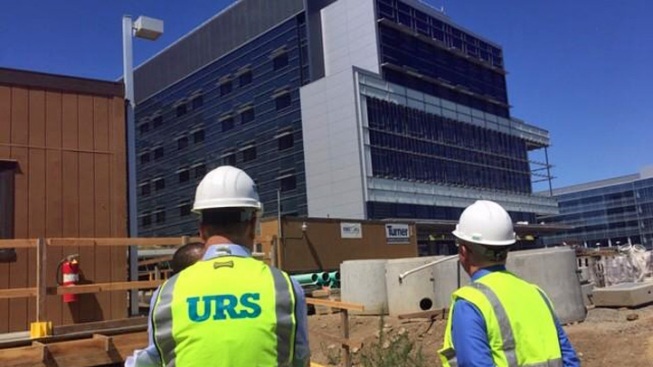 Santa Clara County on Thursday rejected down-to-the wire overtures and fired Turner Construction Company from a $300 million delayed hospital project. The county also filed a lawsuit to sue Turner for what officials say will be “tens of millions of dollars” in damages. In a story NBC Bay Area first broke two weeks ago, the dispute centers around a Santa Clara Valley Medical Center hospital bed building scheduled to open Sept. 19. Turner started construction more than five years ago and county leaders say the deadline for completion had been extended several times. The NBC Bay Area report revealed the 168-bed facility was not even close to being ready and county officials acknowledged it was still years from completion. The county took the first steps to fire Turner later that day, Aug. 31, and, after several unsuccessful negotiation sessions, locked out the construction company last Friday. Along with Thursday’s official termination notice, the county filed a lawsuit to sue Turner for damages. County Executive Jeff Smith told NBC Bay Area the delayed project is costing the county more than $100,000 a day in lost revenue and about $36 million a year. "We've asked them for remedies to these situations and they've never been able to give us a true remedy,” Smith said. “They just give us excuses." Turner Construction has consistently maintained the county was largely responsible for the delays, citing thousands of inquiries and design change requests. The county told NBC Bay Area it is already in preliminary talks with other construction companies to complete the project.